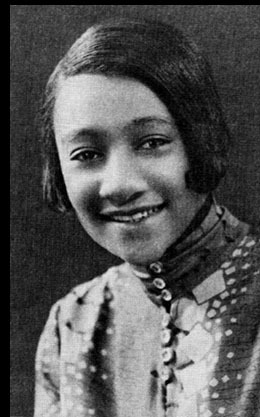 Alberta Hunter was an American blues singer, songwriter, and nurse. She became a successful jazz and blues recording artist, being critically acclaimed to the ranks of Ethel Waters and Bessie Smith. In the 1950s, she retired from performing and entered the medical field, only to successfully resume her singing career in her eighties.